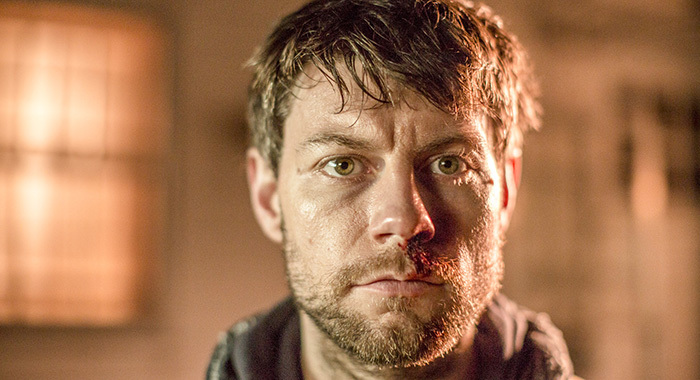 Patrick Fugit and executive producer Chris Black welcome back the Cinemax horror series. 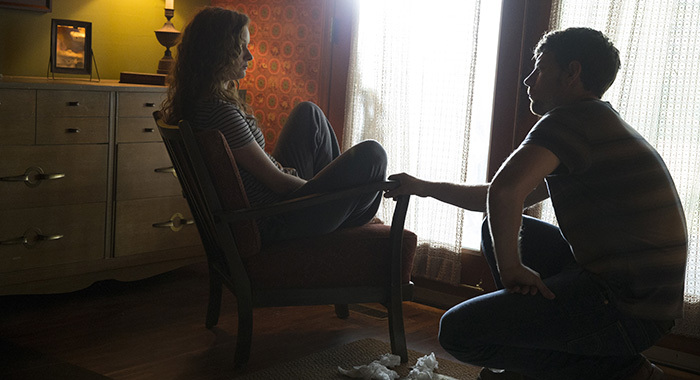 When Outcast debuted in 2016, it was warmly embraced by fans of comic book television and horror shows. Based on the Image Comics series by The Walking Dead‘s Robert Kirkman and artist Paul Azacata, it stars Patrick Fugit as Kyle Barnes, a young man plagued by memories of childhood abuse at the hands of his mother. 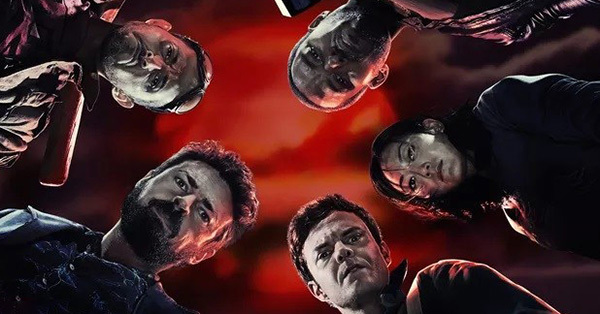 While trying to rebuild his life following a divorce, local minister Reverend Anderson (Philip Glenister) helps him discover the truth: both he and his mother were possessed by a demonic darkness which looms all over their hometown of Rome, West Virginia. Over the course of the first season, Kyle learns he is an Outcast from the darkness and uniquely capable of expunging it from those possessed by its evil; meanwhile, the mysterious Sidney (Brent Spiner) plans to use Kyle for his own ends. Then, strangely, the series disappeared. It aired internationally last summer, but remained in Cinemax’s vault for over a year. And as executive producer Chris Black recently told Rotten Tomatoes, the reasons behind the delay are as mysterious as Sidney’s real objective. Despite the year’s delay, the story picks up on the heels of the season 1 finale, with Reverend Anderson surveying the wreckage of Sidney’s burned-out trailer and Kyle realizing he cannot leave Rome, even for his daughter Amber’s (Madeleine McGraw) sake. In a strange twist of fate, almost all the characters except Police Chief Giles (Reg E. Cathey) and Kyle’s ex-wife Allison (Kate Lyn Sheil) face the reality that they are homeless, some for the first time in their lives. 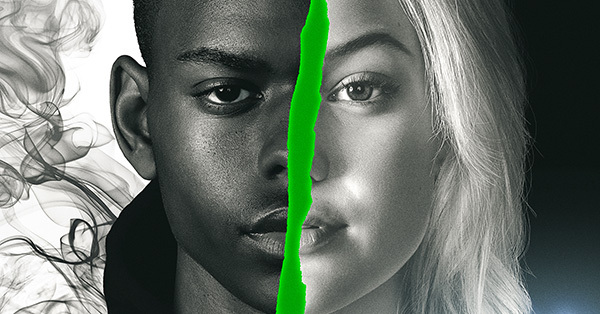 According to Black, leaving the characters without homes grew out of the desire to leave the characters “exposed” at the end of the first season finale and to have them face “extreme circumstances” when the second season begins. For Fugit, the second season meant spending more time with McGraw as Kyle gets used to being a father again. After the pair later filmed the scene in the first season in which Kyle tells Amber about the reality of possession — a moment Fugit felt the two characters finally clicked — he asked Black if the pair would continue to bond. The producer responded in the affirmative and gave the actor a little hint into Amber’s ultimate role on the series, her unique powers, and their continuing relationship. Black said McGraw’s performance reassured producers they were safe expanding her role. 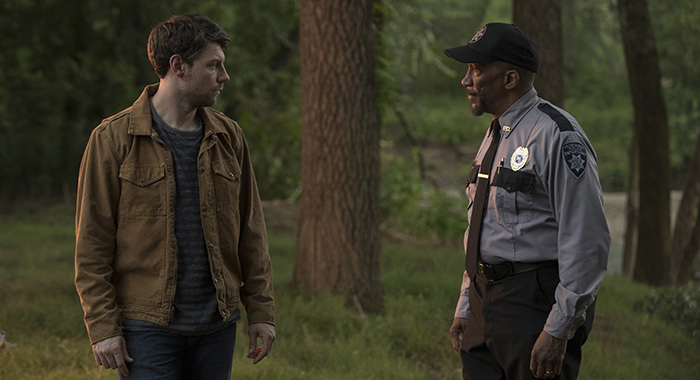 Thanks to the delayed airing, the second season of Outcast also represents one of the last performances of the late Reg E. Cathey. 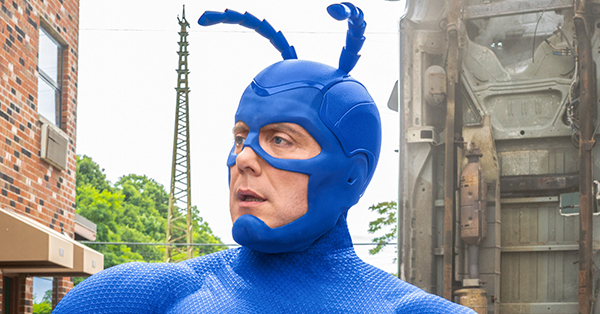 As Chief Giles, the actor transformed a minor character in the comic book into an integral part of the television cast. Fugit said he looked forward to days Cathey was on set, as it meant he was guaranteed to hear stories from the actor’s hardscrabble days as a young theater actor in New York. Back in the Season 2 story line, Kyle faces one of his toughest challenges yet: convincing Allison and his sister Megan (Wrenn Schmidt) that they were both possessed by the darkness when they committed horrible acts in the first season. When their stories resume in season 2, Megan is nearly suicidal over memories that she killed her husband while Allison’s recollection of hurting Amber put her in a nearby psychiatric hospital. And despite Kyle’s insistence, both are seeking more conventional answers for what happened. “There was a sense that the horror needed to escalate,” he explained. It almost seems a mission statement as the first episode of the second season opens with a possessed man getting tangled in razor wire and freeing himself to gory effect. Subsequent episodes feature graphic mutilations, stabbings and at least one throat-cutting. “Cinemax was always incredibly supportive, they never hold us back. If anything, they were always encouraging us to go further,” Black said. Meanwhile, Kyle will continue to get kicked and beaten — an Outcast tradition at this point. 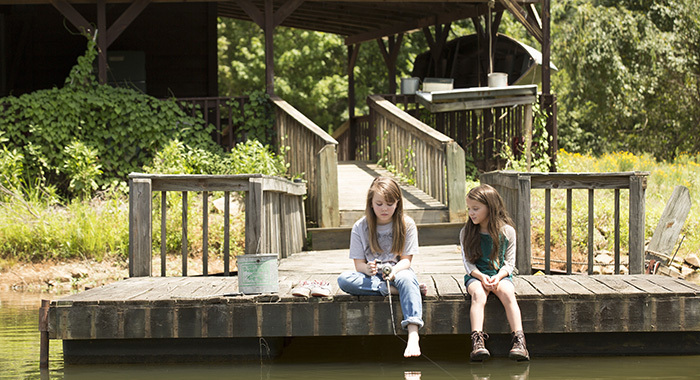 Outcast returns Friday, July 20 at 10 p.m. on Cinemax.